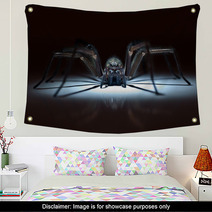 The Huge Spider In Ambush theme is available in a variety of home furnishing goods from murals, to bed blankets, to area rugs and drapes, and even baby bedding or shower curtains. 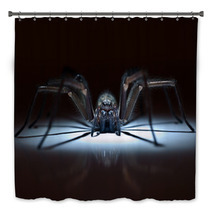 Entire Spider themed collections are available for your bedroom, bathroom and almost any room in your house. 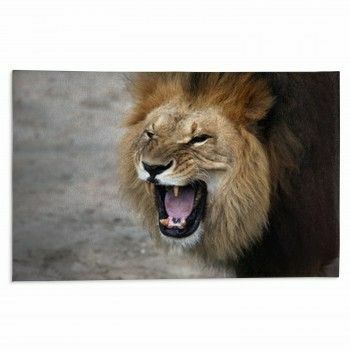 How about a new look for your office? Let us change the main color or any color within this pattern to ANY shade you like. VisionBedding can also print personalized text anywhere within the graphic. Our custom choices are pretty much limitless. 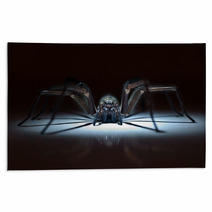 Let us customize the accessory objects or the main object within this specific Huge Spider In Ambush pattern. 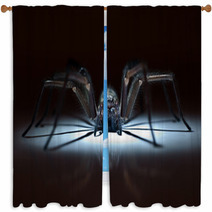 Use Huge Spider In Ambush backdrops to liven up a room! Everyone cares for photos! 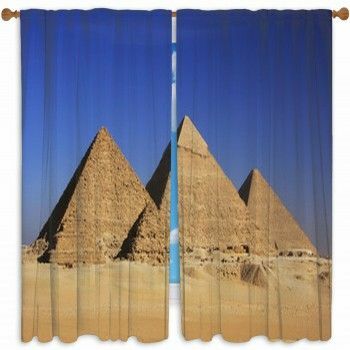 Entertain your visitors by bringing a backdrop into your living spaces. When your family come over, you can build memories that will last forever. It's important to remember that the backdrop should promote the tone of your home, so find one that suits your room. Often, backdrops are brought in a room with a lot of light. No one likes darkened photos! Don’t forget to position your backdrop on a wall where your faces will be lit up. 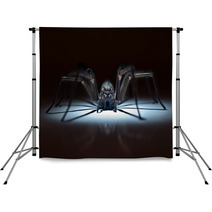 Backdrops are totally versatile, so keep it outside in the warmer months and pull it inside for indoor events. 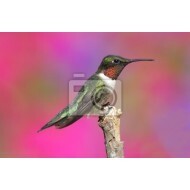 If your living room has some sunshine, try placing the photography backdrop in front of a white wall. Not only is your wall adorned, but the backdrop also presents a space for friends and family to gather and take pictures. A neutral backdrop is boring. If you are looking for an enjoyable photo, remember to use a backdrop with simpler colors so it better reflects more light and is more appealing. You definitely don’t want your pictures looking like passport photos. There are tons of areas to set up your backdrop. 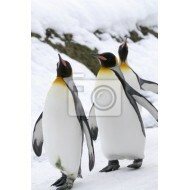 Just make sure it fits the atmosphere and the positioning gives your photos enough natural light! Taste testing is not just for cuisine! When you’re attempting to focus on a style, go to the local home decor shopping center and ask for samples. 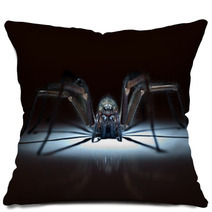 If there’s a Spider design, textile or wallpaper you’re hoping to add into your space, get a sample of it. 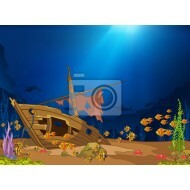 Then, test it in the space with the lighting and also close to any decor. This will eliminate that terrible buyer’s remorse we all hate.